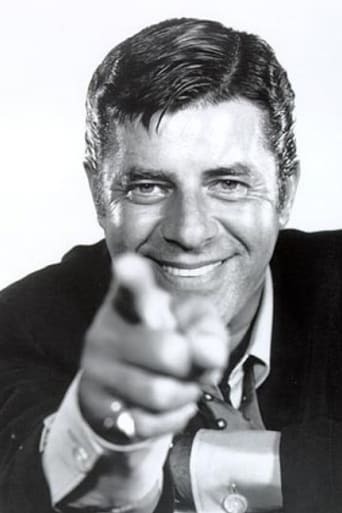 Jerry Lewis (born March 16, 1926) is an American comedian, actor, film producer, writer, film director and singer. He is best-known for his slapstick humor in stage, radio, screen, recording and television. Lewis is also known for his charity fund-raising telethons and position as national chairman for the Muscular Dystrophy Association (MDA). Lewis has won several awards for lifetime achievements from The American Comedy Awards, The Golden Camera, Los Angeles Film Critics Association, and The Venice Film Festival, and he has two stars on the Hollywood Walk of Fame. Mar 16, 1926	In Newark, New Jersey, U.S.